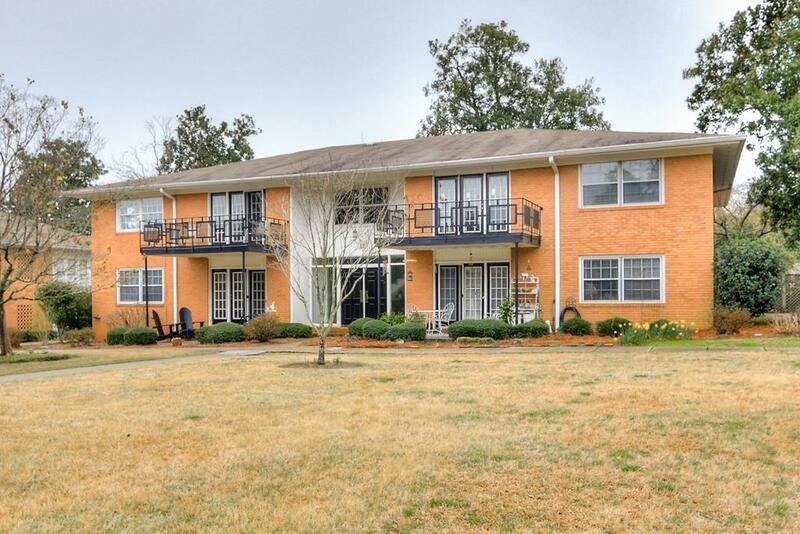 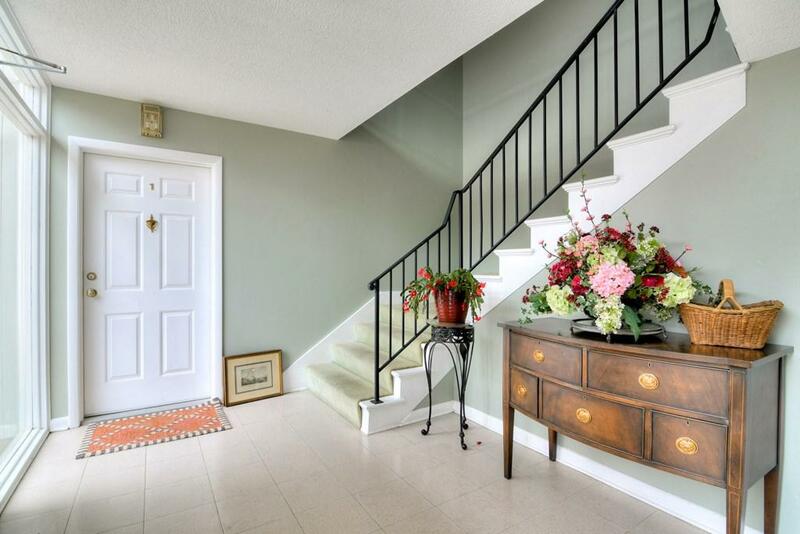 This 3BR, 2BR in one of Summerville's pristine condominium communities has been renovated to turnkey state. 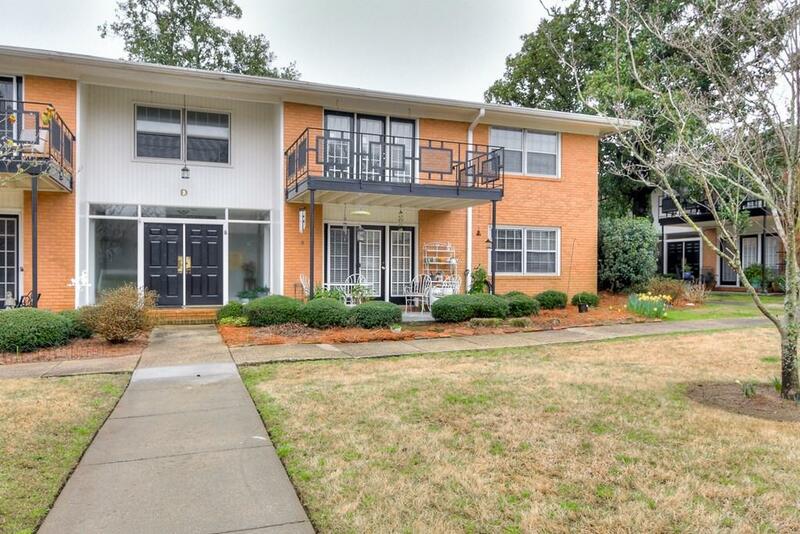 New paint, blinds and carpet throughout; kitchen completely updated with new tile flooring and appliances; balcony overlooks an immaculately maintained courtyard... the buildings literally sit amongst decades-old magnolia trees. 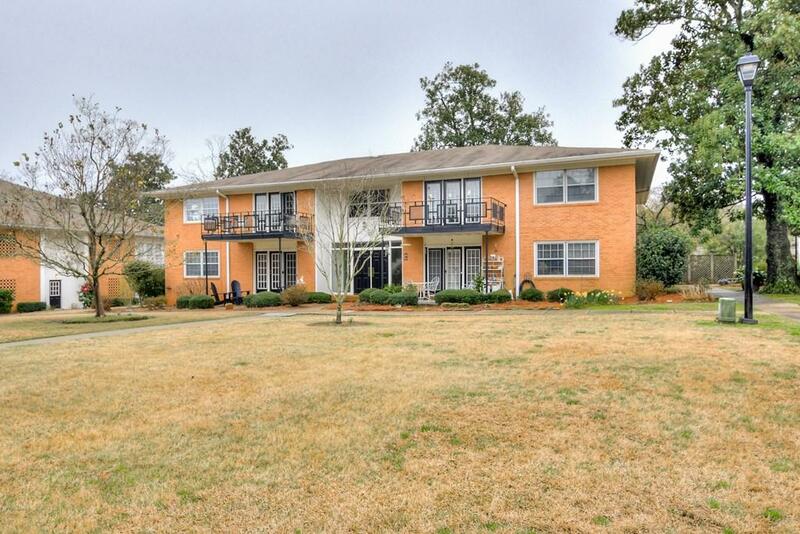 Best of all, the location of this beautiful, updated home home is the literal heart of Summerville.